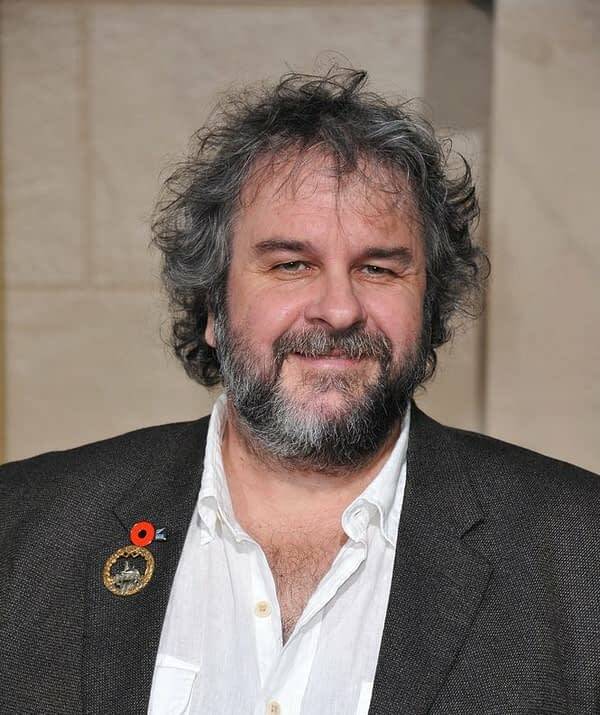 While we knew it was a long shot, Peter Jackson has officially said he is NOT going to be a part of the Amazon Studios’ Lord of the Rings tv series(eseseses). I’m not involved at all in the Lord of the Rings series. I understand how my name could come up, but there is nothing happening with me on this project. This of course opens the door back up for the numerous other parties who could really succeed at Amazon Studios, like Oscar-winning writers Philippa Boyens and Fran Walsh. Although both of those award-winning ladies are currently occupied with other projects, they do have the expertise in the already-existing Jackson/Tolkien universe. Jackson’s next film Mortal Engines is set to hit theaters on December 14th, 2018 in the States.